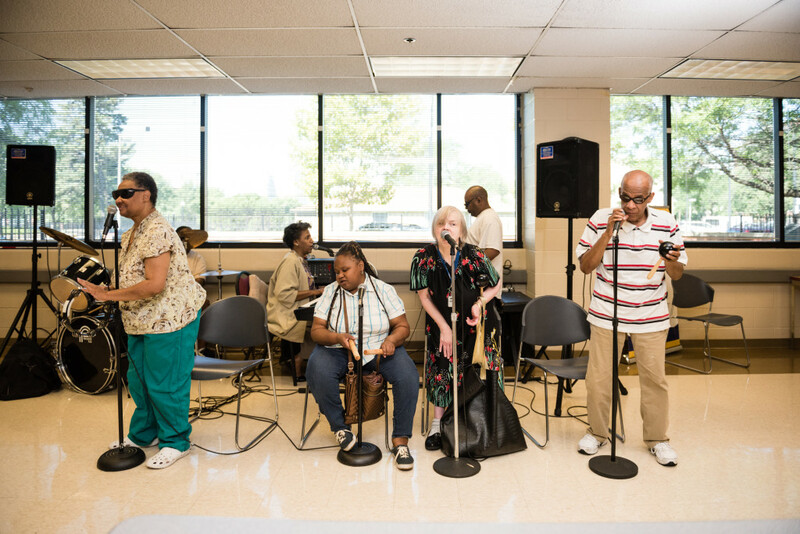 VisionQuest is a rhythm and blues band housed at The Chicago Lighthouse and comprised of participants from our Adult Living Skills Program. Covering songs from the 1950s, ’60s and ’70s, VisionQuest performs at special events throughout Chicago and is paid for each performance. The band has released two albums, Think About It and Cover 2 Cover. Tracks from VisionQuest’s album Think About It.